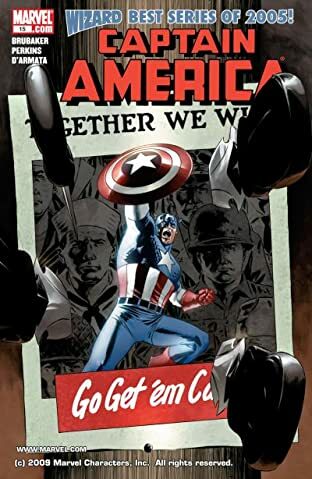 Steve Rogers was a product of World War II-era American ingenuity and enthusiasm, carrying those ideals into the 21st Century as Captain America. 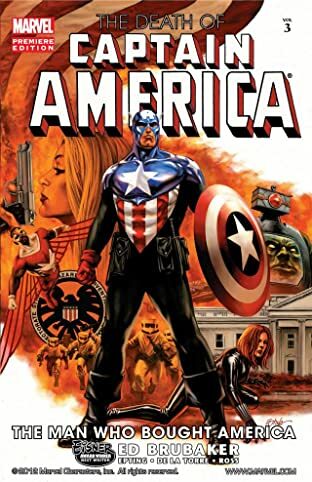 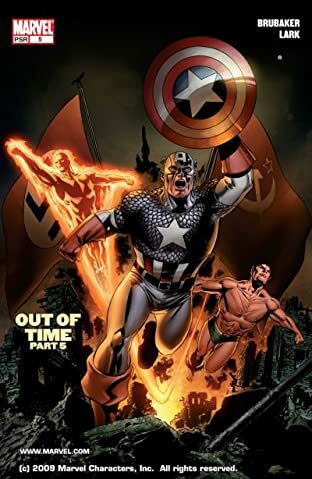 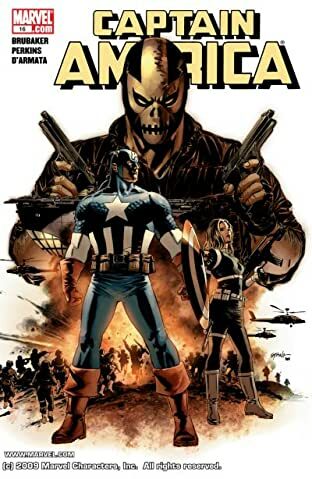 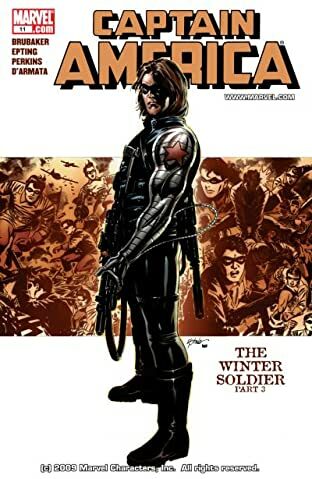 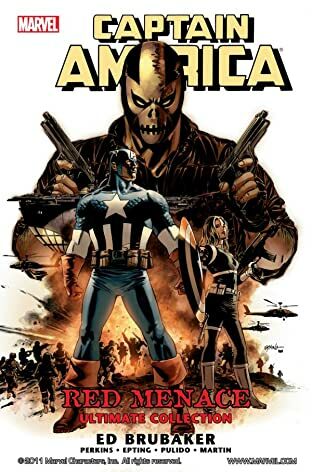 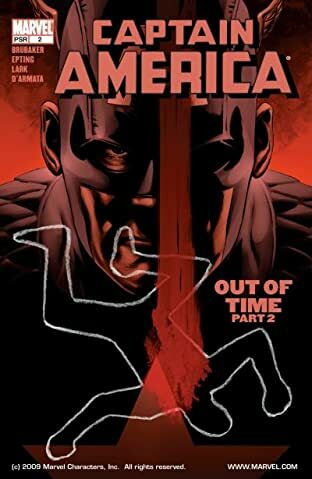 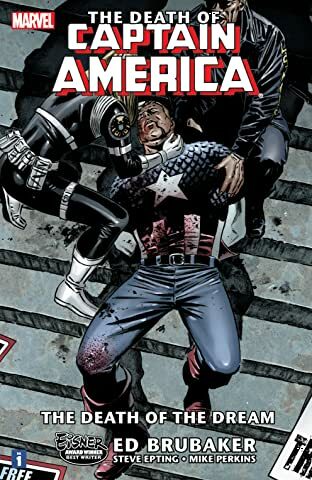 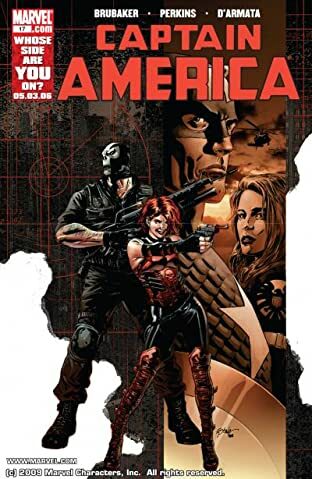 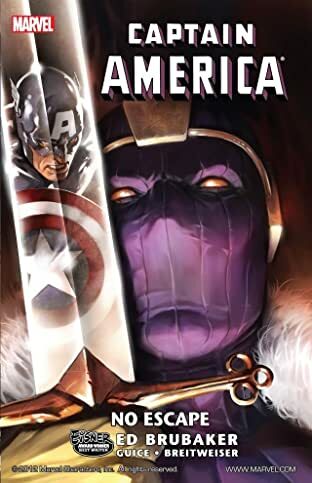 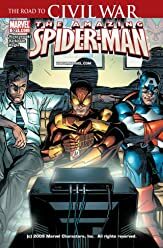 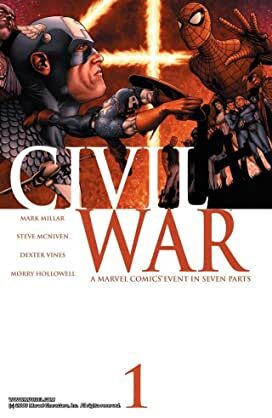 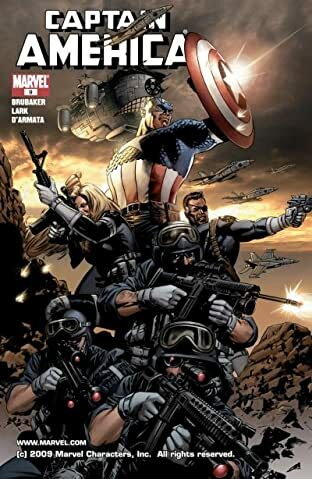 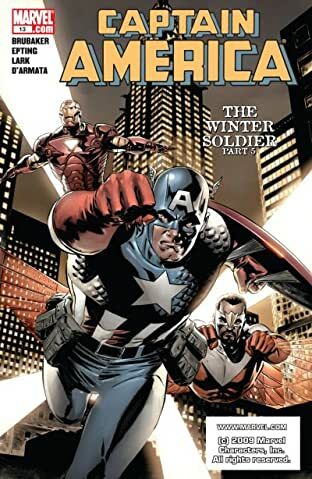 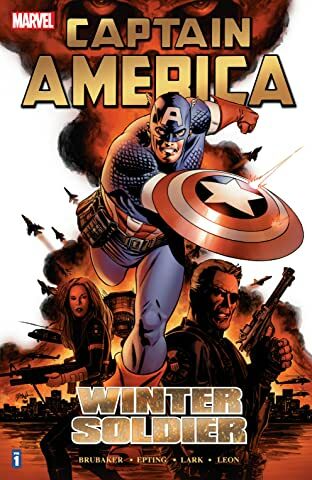 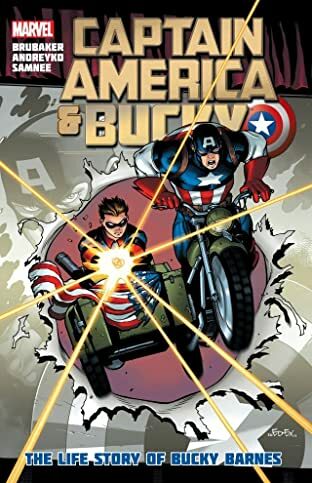 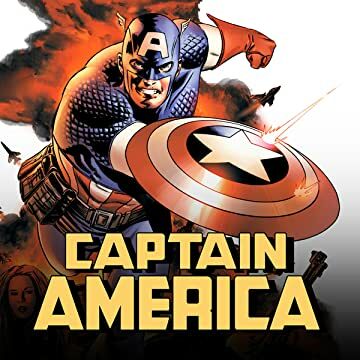 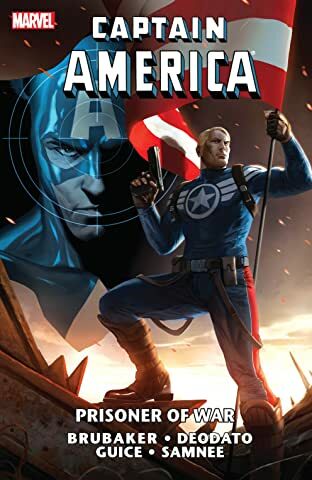 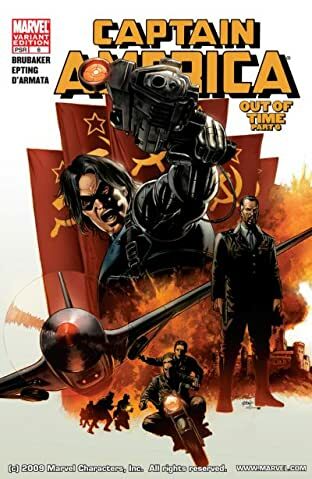 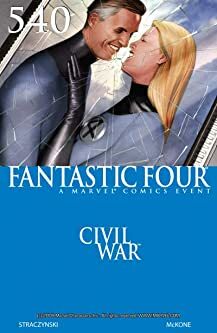 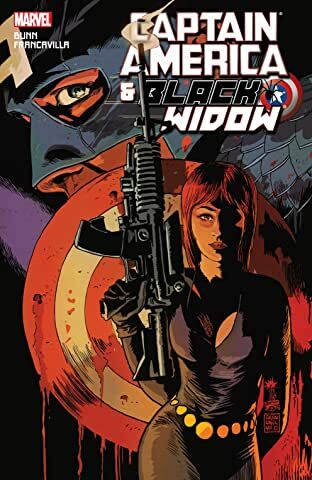 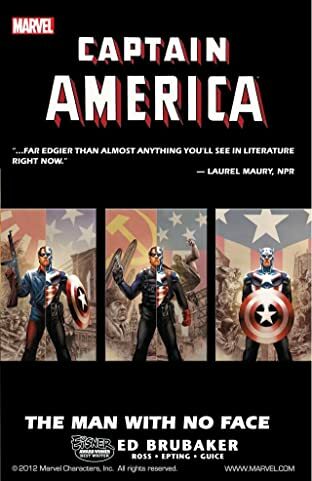 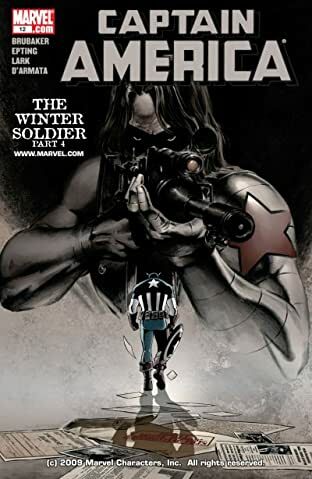 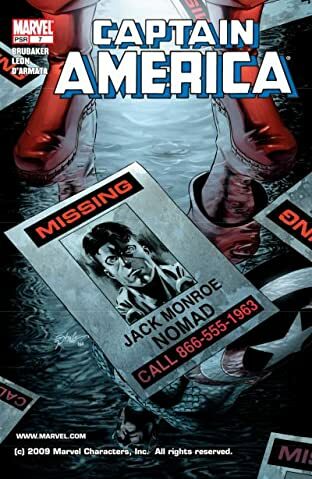 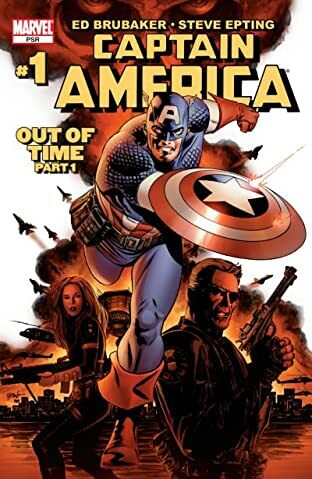 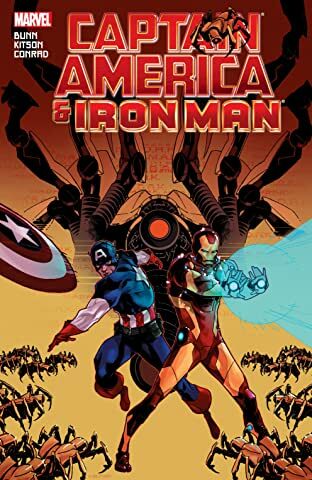 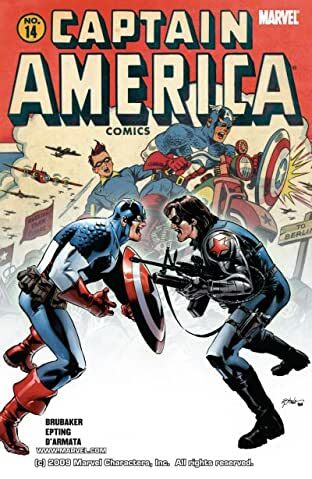 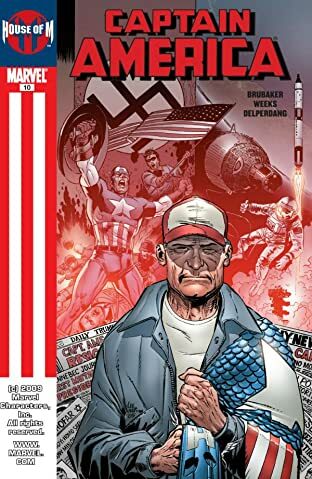 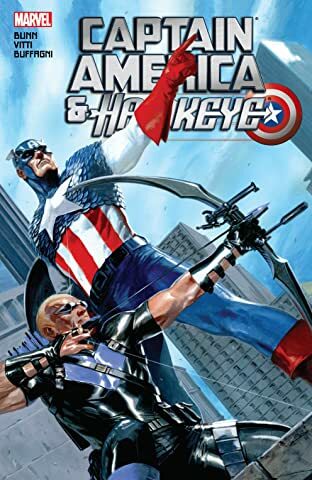 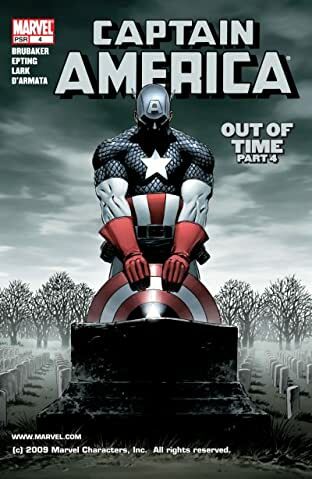 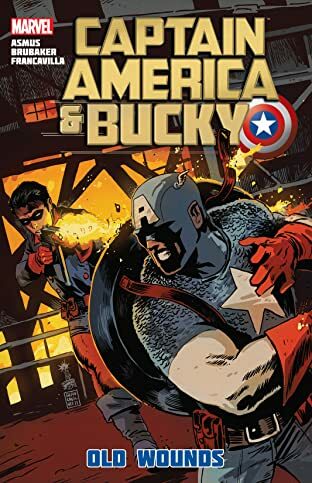 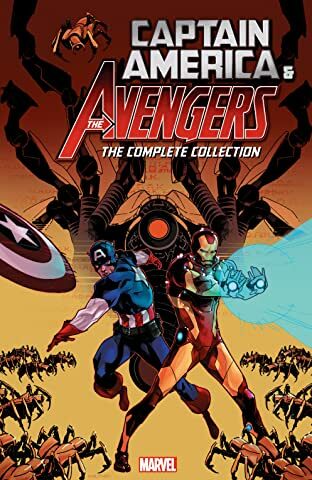 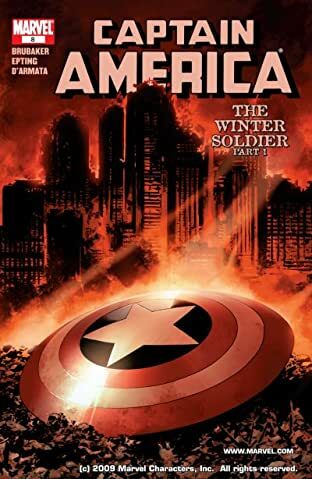 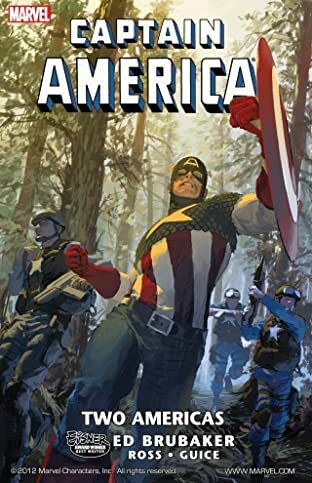 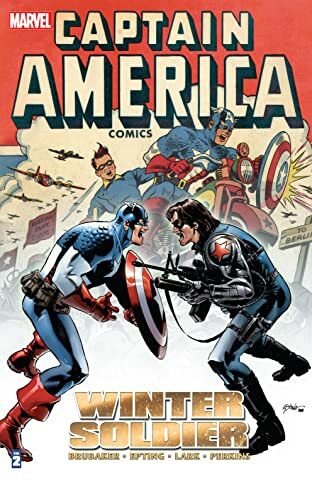 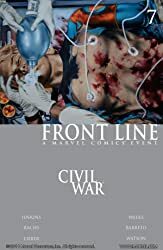 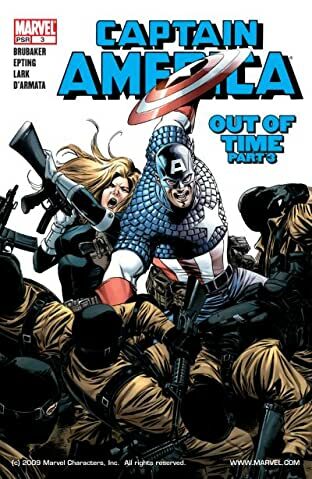 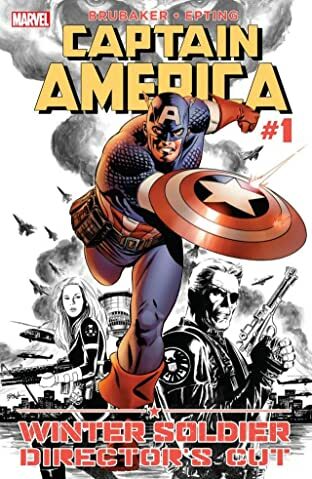 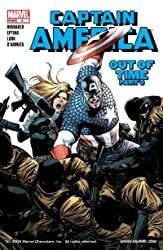 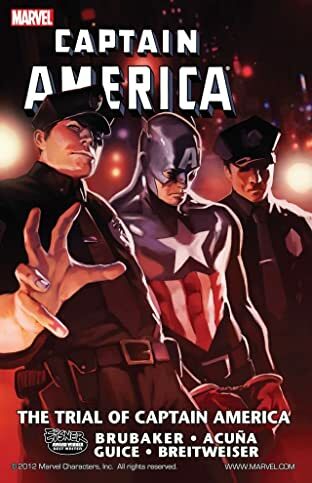 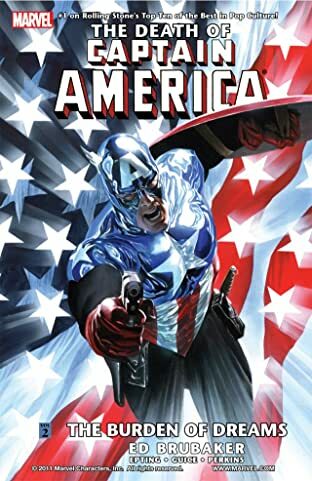 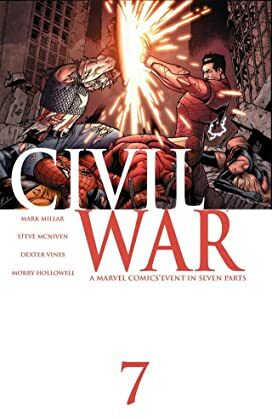 With Cap's mantle (and shield) passed to his former partner, Bucky Barnes, now is the perfect time to jump on to this highly acclaimed series as the new Captain America keeps the dream alive for a new generation! 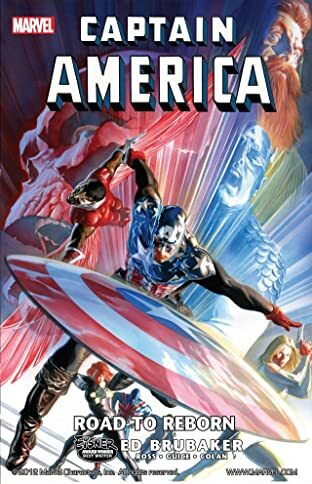 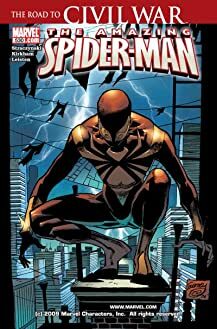 Packed with sprawling battles, beautiful art, resonating themes and pulse-pounding thrills, Captain America is one of Marvel's finest series.